Brazil’s state-controlled oil company Petroleo Brasileiro may extend the deadline for potential bidders for a 60 percent stake in four refineries to sign non-disclosure agreements, a person with knowledge of the matter said. A ruling from Supreme Court Justice Ricardo Lewandowski this week requiring Congress to approve all sales programs of state-controlled companies threw up another roadblock to the effort to sell the refineries, which had attracted only lackluster interest from potential buyers but Petrobras did not respond to requests for comment. The deadline for potential buyers to sign nondisclosure agreements for the refinery partnerships – a first step in the sale process that does not signal firm interest – had been set for next Monday, July 2, but the person said it may be extended. In a securities filing released on June 18, Petrobras said that five companies had signed nondisclosure agreements, a step that allows them to access more detailed information about the refineries. However according to what reported last month that Petrobras’ decision to cut diesel prices in response to a truckers’ protest was spooking potential refinery buyers. Brazilian conglomerate Ultrapar Participações SA, Cosan SA Industria e Comercio and Cepsa SA, an energy company controlled by sovereign wealth fund Mubadala Development Company, are among the five companies that signed non-disclosure agreements, one source with knowledge of the matter said. 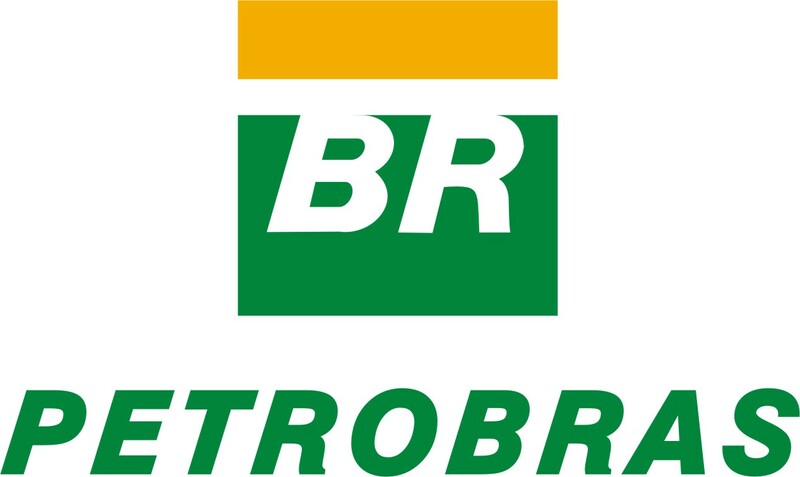 Another source said Petrobras hopes to get more potential bidders to sign non-disclosure agreements before proceeding to the next phase of the refineries sale. Despite the Lewandowski decision, which has cast a pall over efforts to sell Brazilian state assets in general, a third source within the oil company said it still intends to sell the refineries and is working to conclude the process, as approved by the board. The refineries are expected to be sold in two regional blocks: one in Brazil’s northeast and another in the southern region of the country. Each refinery cluster Petrobras put up for sale has earnings before interest tax, depreciation and amortization (EBITDA), a common gauge of operating profits of $1 billion, according to a fourth person with knowledge of the process.